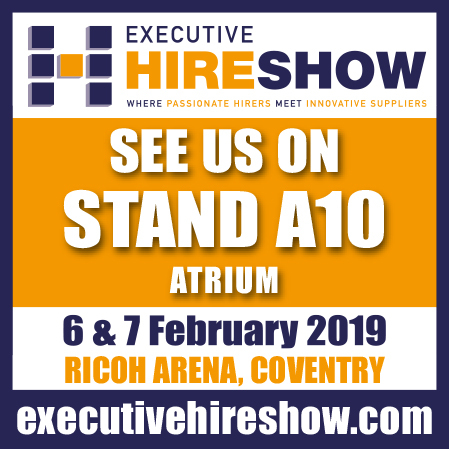 Tufftruk come to the Hire Show 2019 with the latest range of EV ELECTRIC POWERED MINI DUMPERS. Hire companies looking to add the greenest EV / electric / battery powered tools should take a good look at the unique TRUXTA range of battery powered mini dumpers. Compact and portable the Truxta Bendie gets you access in the most environmentally sensitive areas with no emissions and 8 hours of continuous use. The compact battery unit with an in-built charger provides emission and noise-free operation. Built for the professional and DIY hire customer. The TRUXTA range are easy to use, compact and portable with a range of attachments for different customers. With industrial engines TRUXTA is built for tough weight loads with a robust skip, massive payload (300-450kg) and 4 wheel drive. The safety features include 100% fail-safe braking – No other power barrow offers this level of braking performance on steep gradients. The hydrostatic braking ensures the safe operation on inclines with a full load. Easy to use hydrostatic squeeze and go controls, providing smooth and simple control with no gear shifting required. Stability with a full load is the key feature operators like most – powers up inclines and over the roughest terrain with ease, with no risk of roll-back or loss of traction even in tough conditions. Big in Capacity but Compact in size, the large capacity 450kg skip is interchangeable with a 300kg skip together with interchangeable wheels to enable the machine to fit through narrow doorways. Powered by industrial spec Honda GX160 or GX200 engines, the TRUXTA range are built for Hire, low maintenance with the option of tyres filled with a puncture repair solution and Galvanized skips. All being offered at a competitive price. 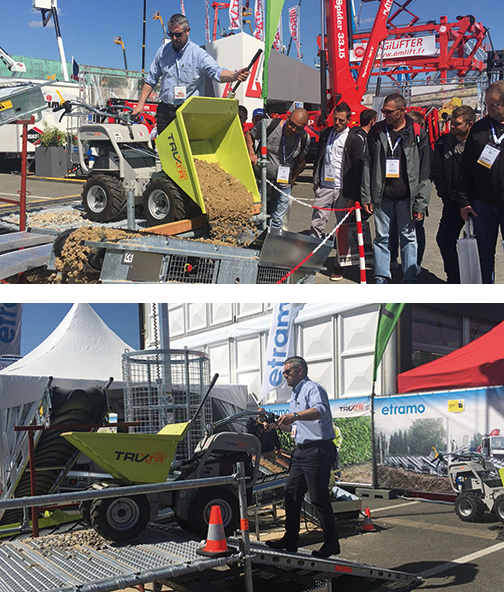 Tufftruk exhibited at Intermat 2018 with the new All Wheel Drive powered barrow, the “Quadro”. A very capable, Compact and Robust machine. Built for the job and safety as it’s number one priority with 100% fail-safe braking. No other power barrow offers this level of braking performance on steep gradients.The hydrostatic braking ensures the safe operation on inclines with a full load. Easy to use hydrostatic squeeze and go controls, providing smooth and simple control with no gear shifting required. Stability with a full load is the key feature operators like most. The Quadro powers up inclines and over the roughest terrain with ease, with no risk of roll-back or loss of traction even in tough conditions. Powered by industrial spec Honda GX160 or GX200 engines, the Quadro is built for Hire, low maintenance with the option of tyres filled with a puncture repair solution and Galvanized skips. All being offered at a competitive price.